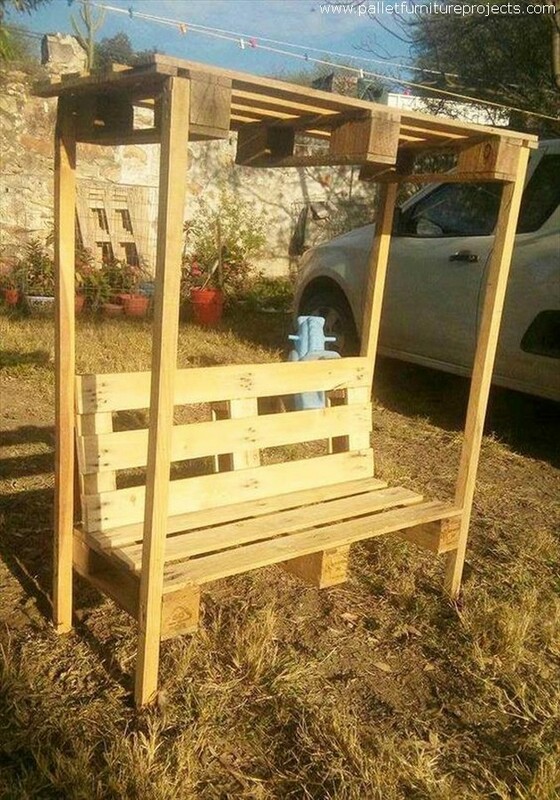 As you guys can conceive from the title that this whole article is going to be related with the wooden pallet articles that are use especially for sitting, so we can easily figure out that they are going to include some decent wooden pallet couches, some chairs, or other similar wood pallet furniture items. I know all of you are already excited because this would offer you many customized wooden furniture items just for sitting. You can design and shape them according to your choice and preferences. Thus they would reflect your taste and developed sense of aesthetics and art. Well, pardon me I am beginning with such an article that can never be something ideal for the grown up folks, but I am sure teens and middle aged people are just going to love this idea. We have a track record of being appreciated by the teens especially on the creation of such caricatures. How many of you are the book lovers, I just want to know because the grand wood pallet couch that we are offering right here is a huge surprise for all the book worms. Because we have spared a lot of space right below the sitting area especially for the books. 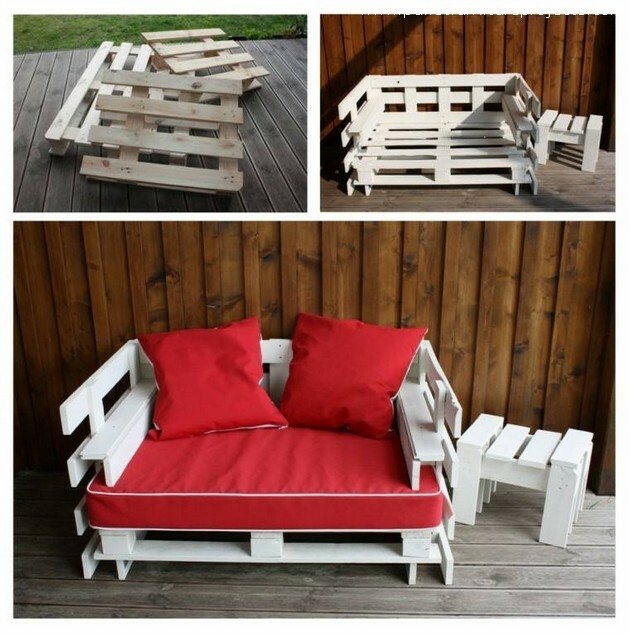 Wow, wooden pallet recycled beauty at its peak, I just had to say this spontaneously when I saw this modern customized pallet wood couch. I don’t think ordinary furniture brands can ever offer us such advanced and stylish wooden couches. Are you concerned with mere sitting whether it is the patio or the green landscape? If this is the case then you just don’t need to get worried. 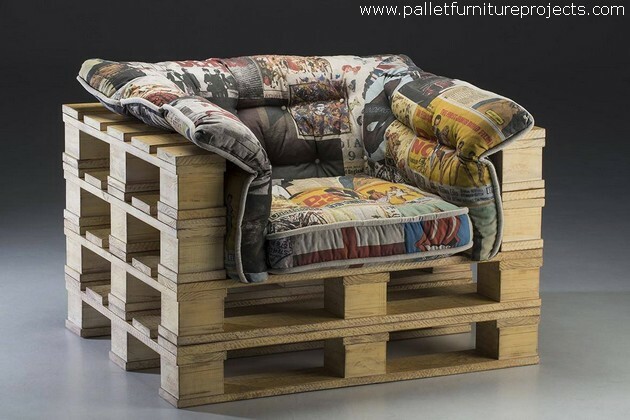 Because we have got a whole range of seating wood pallet furniture items like this pallet couch that is made pursuing the finest design. 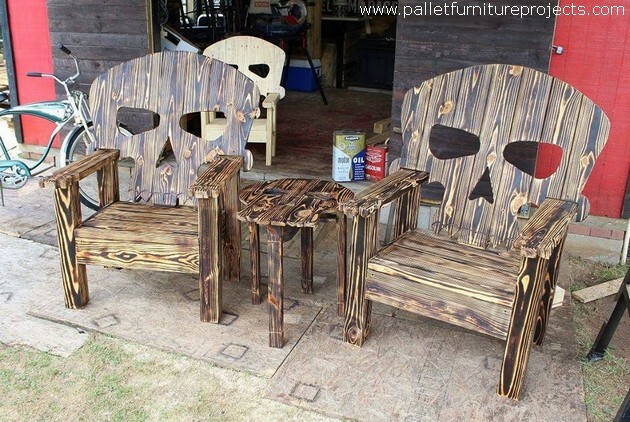 Want to grab this for your patio? 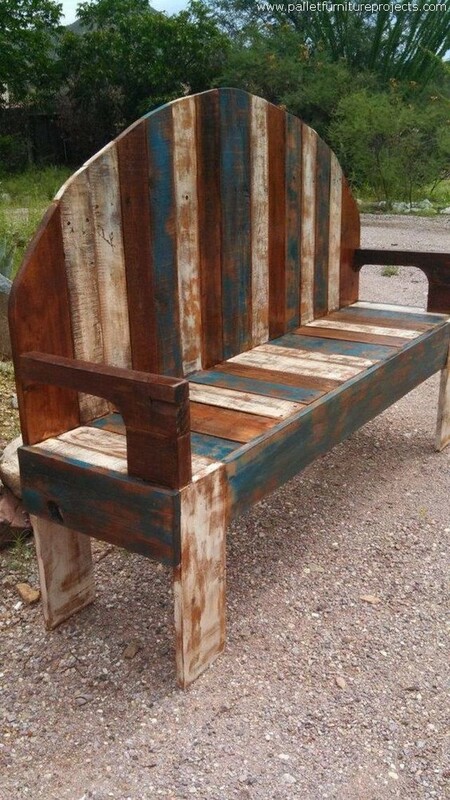 I am sure that every one of you is interested in this artistic wooden pallet recycled bench with a covering shade. Because it has got its own advantages, its wooden shade is going to comfort you when the sun would be at the peak. 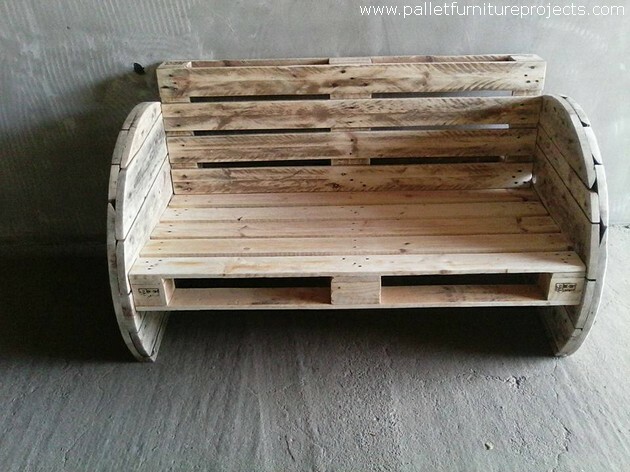 Having a distant look of this wood pallet couch, it seems like this is a wood pallet rocker couch, but actually this was made using the discarded cable reels. We frequently use the timber of cable reel in many of our recycling projects and this has never disappointed us at all. 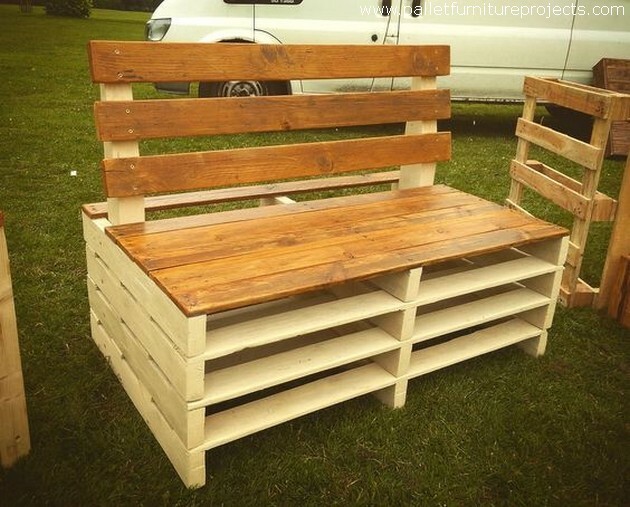 If you are a regular wooden pallet crafter and frequently recycle the wood pallet crafts, then you might come across some time when you are only left with some random and broken shipping wood pallets. 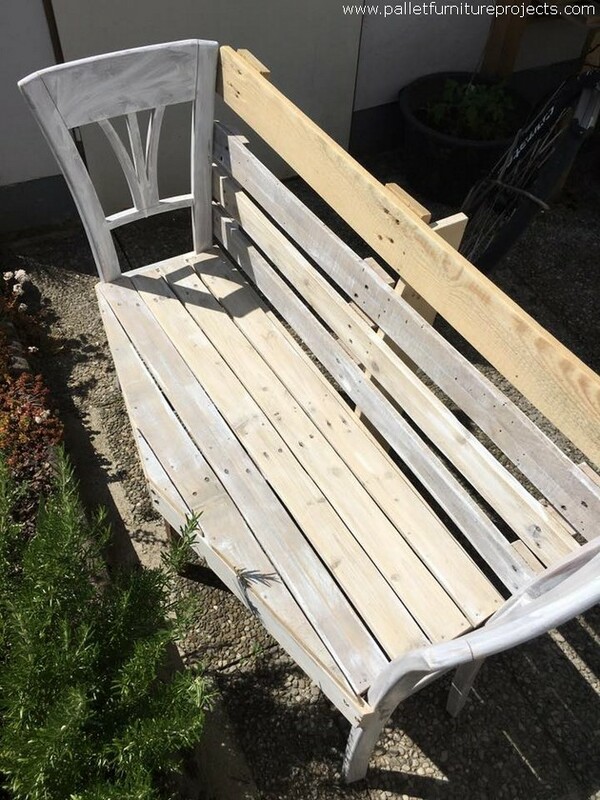 In this situation you can try making this kind of raw and rustic bench for the garden. 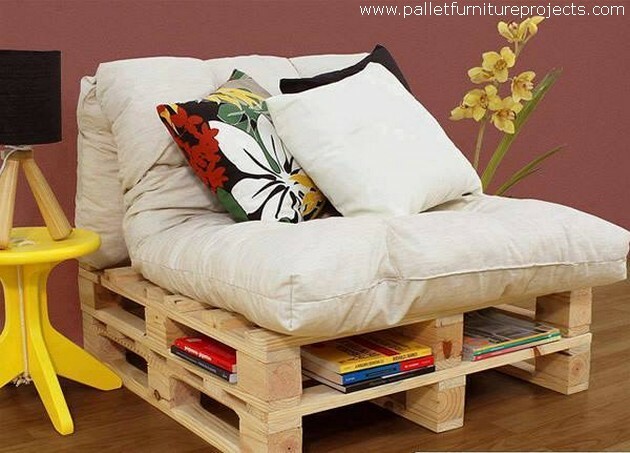 While in the end here we see a classy wooden pallet couch that is certainly made using the finest shipping pallets. If there were some flaws in the wood pallet, they are camouflaged using the finest staining compounds. While the color scheme here is also phenomenal. A lot of sitting inspirations that can be adopted.